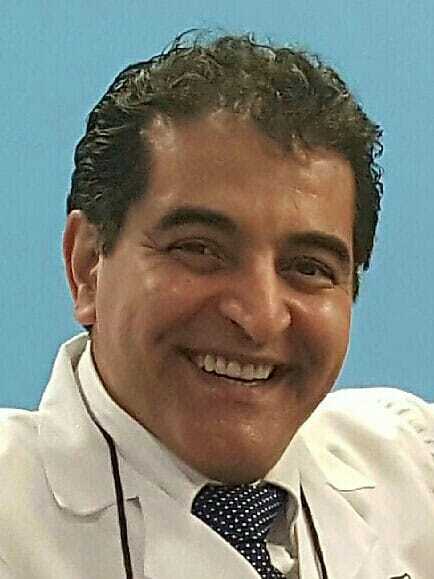 Nobscot Dental delivers advanced dental technology and expert services of Dentist Dr. Reza Madani. Offered in a friendly, relaxed and comfortable environment. Dr. Madani’s enthusiasm, passion and motivation to excel in dentistry have led to pursue and earn many advanced certifications. Because of this higher training, he is now considered one of America’s best dentists. 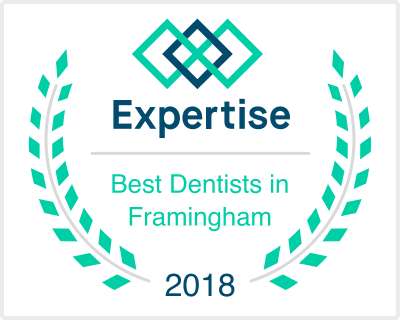 Reza Madani's Practice has been recognized as one of the top Framingham Dentistry practices. Call (508) 276-5077 to find out more! A beautiful, healthy smile is your passport to personal and professional success. It indicates joy, confidence, vitality and full self-expression. Dr. Madani’s enthusiasm, passion and motivation to excel in dentistry has led him to pursue and earn many advanced certifications leading to be recognized as one of America’s best dentists. This dedication to excellence provides Dr. Madani with the skills and expertise to help you obtain the smile you always wanted. I highly recommend Dr. Madani if you are looking for a great dentist. I had a few fillings and a wisdom tooth to be taken out, and he did a great job! We love being able to change patients lives by giving them confidence with a radiant smile! Dentistry has come a long way and today, is very affordable thanks to advances in both technology and dental techniques BOTH of which Nobscot Dental Care brings to each and every patient. Nobscot Dental Care specializes in bringing the full function of your smile back. If you have one or more missing teeth, we make available affordable tooth replacement options with little to no discomfort to you! Dentures aren't the only way to replace teeth anymore. There are now permanent solutions as well! 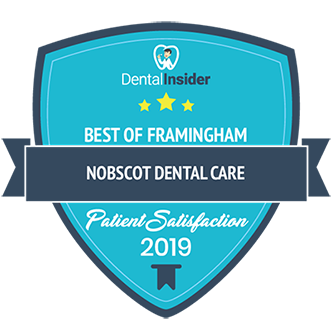 Nobscot Dental Care, takes tremendous pride in being able to provide COMFORTABLE dental services to our patients by using the best dental tech equipment combined with sedation options for those truly nervous patients. Restoring your smile is easier than ever in our dental office! Outside of our office, there're a few simple things that you can do to maintain good oral hygiene. During dental checkups, we'll provide a thorough dental exam and cleaning and use a few more tools you probably don’t have in your home. You're in good hands at Nobscot Dental Care. Our patients often have lots of questions when it comes to their own dental care. We cover dental care, diseases and procedures in our common questions. Hopefully you can find the answers you seek, but if you still have questions call us at (508) 276-5077. Nobscot Dental Care prides itself on being able to provide each and every patient with dental services to achieve their individual needs and goals. We want our patients to understand that their oral health and personal well-being comes first. Because of this, our dental office offers flexible payment solutions as well as CareCredit that makes it as easy as possible for you to afford the dental procedures not covered by your dental insurance. Most patients are amazed just how affordable a new smile can be! If your insurance is not included above, that doesn't mean we can't see you for a dental visit. Please call us at (508) 276-5077 and let us know who your dental insurance provider is. We'll do our best to work with you and your dental insurance provider to make sure you’re covered!